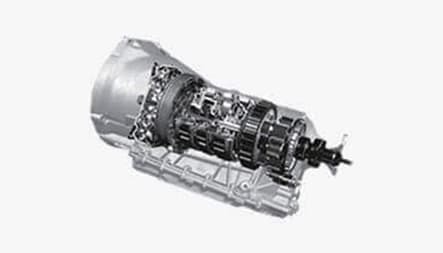 Range Rover is the pinnacle of refined capability and the best way to celebrate the joy of motoring. 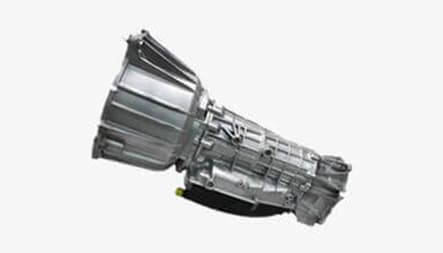 During the motoring life of the vehicle its parts can go faulty, but don’t worry help is at hand. 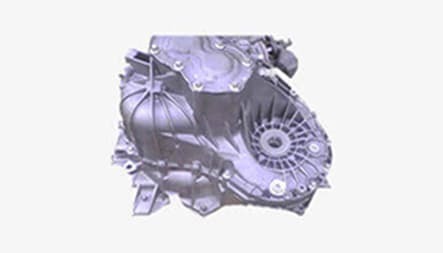 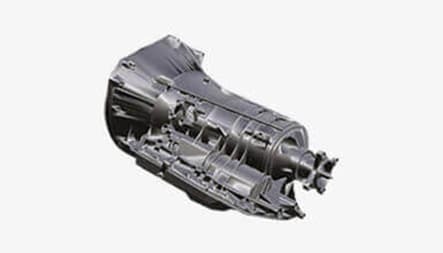 Recon Auto Gearbox is the premium supplier for automatic transmission and prides itself for being the cheapest online supplier of gearboxes. 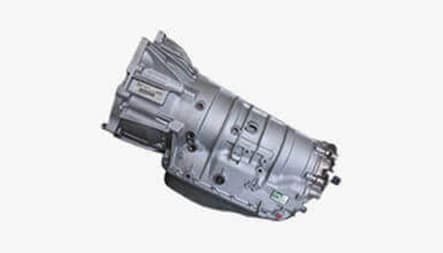 We give warranty on every Recon Auto Gearbox for that extra peace of mind.